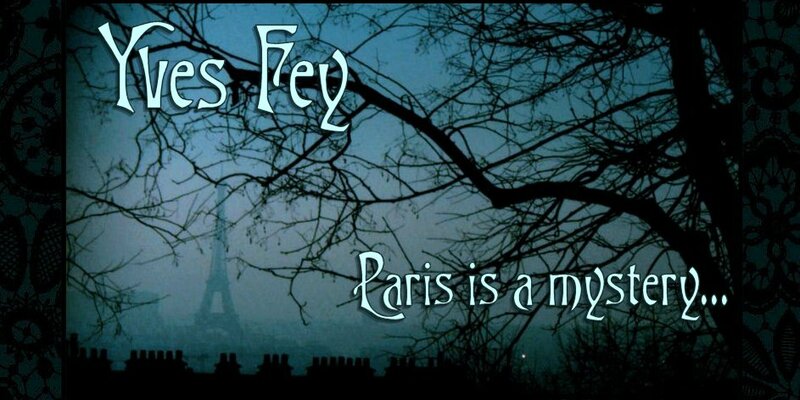 YVES FEY | Paris is a mystery…. Le Fin de Siècle. La Belle Époque. It is the end of one century and the beginning of another ~ a time of boundless artistic creativity, intellectual exploration, and ongoing political upheaval beneath the frenetic gaiety. 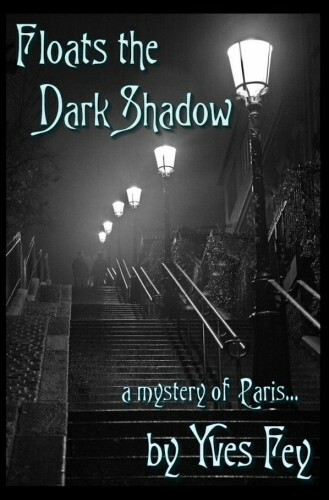 Yves Fey’s multiple award-winning mystery, Floats the Dark Shadow, explores this most fascinating of eras. Learn more about her series on the pages within. Scroll through them to sample snippets from the history of Paris, revel in the art of the Impressionists, and listen to the poetry of the era. Please continue to return. There are almost forty pages of art on display within, but some still await text. The site will continue to be developed over time. The sequel to Floats the Dark Shadow will be released in 2019. In addition, Yves Fey’s blog, Chocolate, Cats, and Crime will post reviews and some of her prize winning recipes. Banner image adapted from photo by Wikimedia Commons photograph by Jeriby.